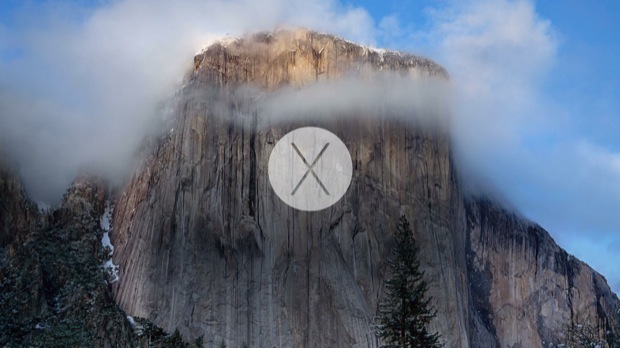 OS X Yosemite looks great, and the new appearance is certainly helped by the excellent choice of default wallpaper that Apple uses to show off the new Mac look. 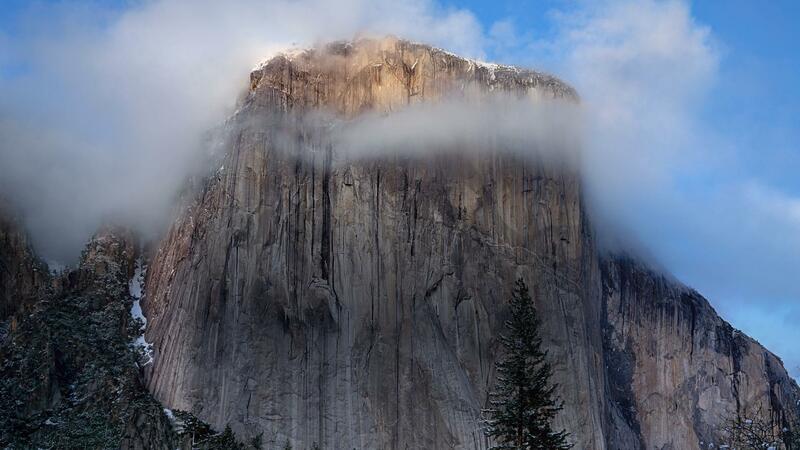 But why wait for the release of OS X Yosemite before beautifying your Mac desktop with that gorgeous background image? 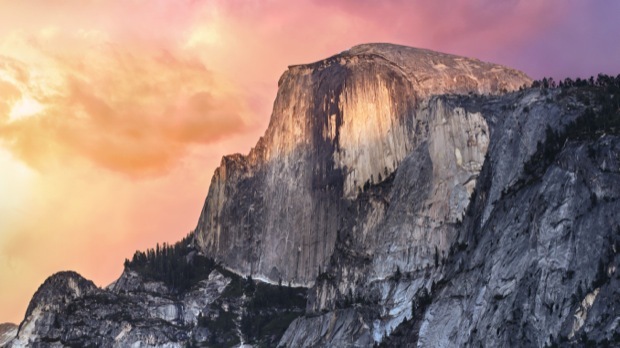 You don’t have to, instead you can grab the new default wallpaper picture of that stunning sunset on that famous granite peak in Yosemite right now. 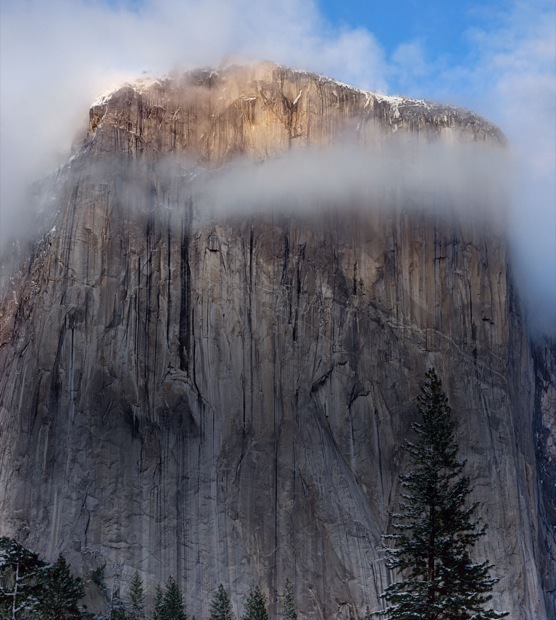 Additionally, you can download the 2x “Hero” image of cloudy El Capitan that is used on Apple’s official OS X Yosemite preview page, which also makes for an excellent wallpaper choice. Click on any thumbnail below to launch into the new window to load the full sized version . Note the full resolution images are hosted by third parties and thus they may take a moment or two to download their complete size, particularly the default sunset image that is shown in the myriad of OS X 10.10 screen shots as it is quite large, displaying at a full whopper 5148 x 2048 pixel resolution. Enjoy! Thanks to a MacRumors forum thread for posting the various links to the images, the latter image with the superimposed (X) logo looks to be a user creation and not an official wallpaper or piece of artwork from Apple, but it still looks quite nice. OS X Yosemite will be released to the public this fall, but developers can gain access to it now. Is it possible to pull out the dock from Yosemite and put into the Maverick? Anyone tried? I would like to use these on my Win8 system, BUT, I don’t want all the CRAPware that comes with the install. Clean it up and I will load. I’m guessing it was sarcasm.